I assume you are looking to generate QR Codes for a marketing campaign or an operational use case. However, you are not sure how to use a QR Code generator. 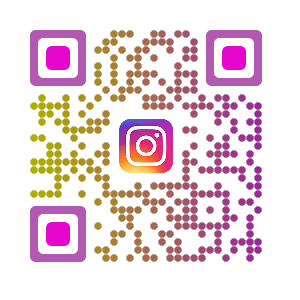 In this article, we will show you exactly how to use a QR Code generator and help you create that perfect QR Code that is both functional and visually-appealing. Depending on the content you want to share with the target audience via a QR Code, there are more than 20 types of QR Codes you can create. The common ones are Website URL, PDF, Google Maps, Vcard, and Text. See the entire list of QR Codes. Once you’ve browsed all the options, finalize the QR Code type that best suits your needs. You can edit the content (URL, PDF, Image, Audio, etc.) of a QR Code anytime without the need to replace the QR Code. For example, with the same QR Code, you can show Website A first and then Website B after a few weeks. Note that to add this feature, you need to ensure that a QR Code is ‘dynamic’. Did you know that with QR Codes, you can also track scanning activity. This means number of scans by date, city, country, and device. If you are a marketer and these metrics are important to you, make sure the QR Code generator you choose has this feature. Note that scan tracking and analytics is possible only with Dynamic QR Codes. QR Codes can be made ‘Static’ or ‘Dynamic’. As mentioned in the previous points, Dynamic QR Codes allow content editing and scan tracking. However, as these are feature-rich QR Codes, QR Code service providers typically charge a subscription fees. Static QR Codes are basic QR Codes (just like barcodes) that are non-editable and non-trackable. These do not require an ongoing subscription to work. Unlike barcodes, the design of QR Codes can be personalized with colors, patterns, and images. If you want to make your QR Codes visually-appealing to the target audience, ensure that the QR Code generator has a design feature. Some marketers need QR Codes to redirect to promotional content (such as offer page, more information about a product, etc.). However, they do not have a website for such pages. 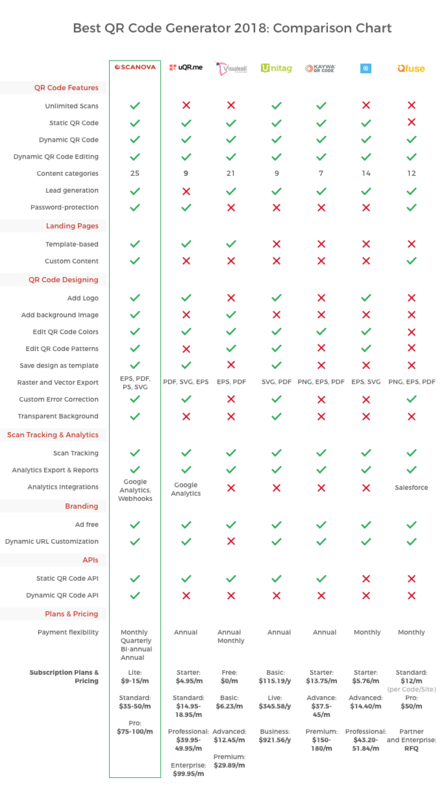 A few QR Code service providers (such as Scanova) give the option of generating mobile-optimized webpages (called landing pages). On these pages, you can add the content of your choice (text, images, etc.). While scan tracking feature allows you to track number of scans, you will still now know who exactly scanned your QR Code. If this information is important to you, you need a feature called ‘Lead Generation’. Learn more about Lead Generation via QR Codes. Based on the type of QR Code you need and features important to you, you will need to figure out which QR Code generator is right for you. 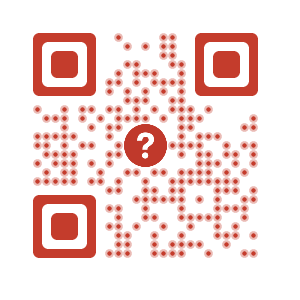 In this section, we will outline the basic steps on how to use a QR Code generator. There are some good options available but we will choose Scanova for this example. Note: Always remember to scan and test your QR Code before downloading it. 11. Once your QR Code has been downloaded, add them to your print media creatives. You can download the entire scan analytics report in PDF and CSV formats. You now know how to use a QR Code generator to create the perfect QR Code like an expert. 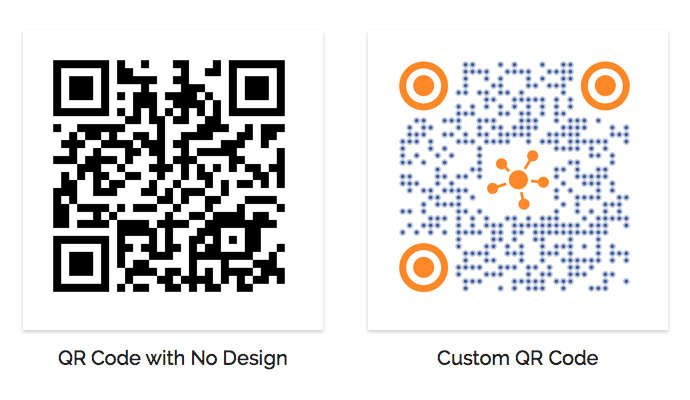 Go to Scanova and create your very first QR Code now. Create a visually-appealing and dynamic QR Code for your print media promotions.